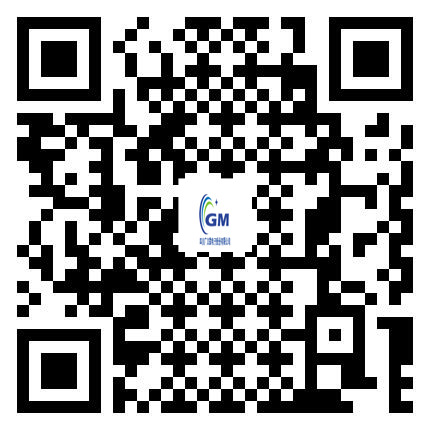 Sichuan general microelectronics co., LTD. Is located in suining city, sichuan province economic and technological development zone (core area in the east, west near tai ji road, urban industrial demonstration zone in the south, north to reservoir) traffic is very convenient. Sichuan generalized microelectronics co., LTD. Is based on the principle of "customer first, integrity first". Warmly welcome friends from all walks of life to visit, inspect and negotiate business. Cui yongming on behalf of sichuan broad microelectronics co., LTD. Welcomes new and old customers to inquire. It mainly deals in the design, r&d, manufacturing, sales and technical consulting services of semiconductor components. Import and export business; Electronic products and technology import and export business. Provide professional knowledge consulting and related industrial solutions. Minimize purchase costs and time. We have a convenient and convenient transportation system. Provide the inspection report of the national authorities of fasteners. The faithful practitioner of the concept of "common development and profit". Copyright ©2005 - 2013 Sichuan generalized microelectronics co., LTD.